A California woman is suing CVS, the largest pharmacy chain in America, for allegedly charging more to customers who use insurance to pay for certain generic prescriptions. 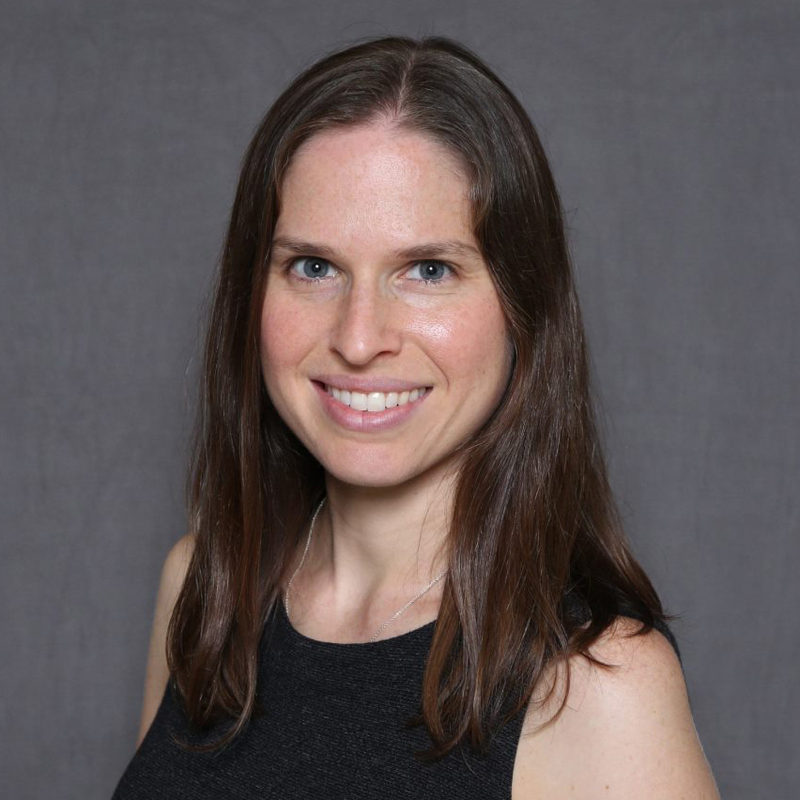 The lawsuit, filed on Monday, accuses CVS Health Corporation of participating in a "fraudulent scheme" and claims the plaintiff, Megan Schultz, paid $165.68 for a prescription in July that, had she bought without using insurance, would have only cost $92. "CVS never told her that paying in cash would allow her to pay 45% less for the drug; instead, CVS remained silent and took her money — knowing full well that no reasonable consumer would make such a choice," the complaint says. The problem, it alleges, is with co-pays sent back to pharmacy benefit managers, or PBMs — the intermediary between insurance companies and pharmacies who negotiate the prices that insurance companies have to pay the pharmacies. PBMs control which pharmacies are in-network for the insurers, incentivizing CVS to offer them a portion of their sales so they can get more clients. But consumers picking up prescriptions at their neighborhood CVS are blind to that. 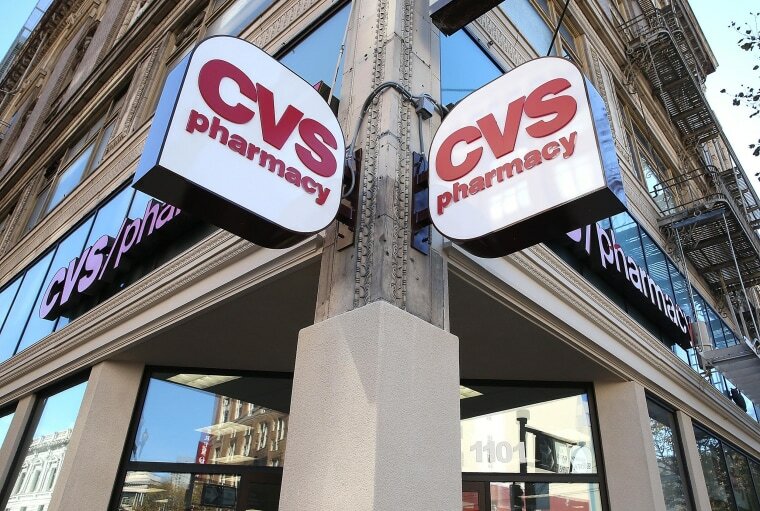 The agreements between CVS and the PBMs are based on confidential contracts, meaning the "consumer pays the amount negotiated between the PBM and CVS even if that amount exceeds the price of the drug without insurance," the suit says. As a result, it continues, CVS can overcharge unknowing costumers by collecting co-pays that exceed the pharmacists' price and then remit the excess payment back to the PBMs in what's known as "clawback" payments. The particular prescriptions taken by the plaintiff were not identified, but the lawsuit said the "affected drugs" in the alleged scheme included amoxicillin, Viagra, Lexapro, and other commonly prescribed drugs. The lawsuit seeks class-action status. CVS denied the allegations, responding in a statement that they "are built on a false premise and are completely without merit." "Co-pays for prescription medications are determined by a patient’s prescription coverage plan, not by the pharmacy. Pharmacies collect the co-pays that are set by the coverage plans. Our pharmacists work hard to help patients obtain the lowest out-of-pocket cost available for their prescriptions. Also, our PBM CVS Caremark does not engage in the practice of co-pay clawbacks. CVS has not overcharged patients for prescription co-pays, and we will vigorously defend against these baseless allegations," the Woonsocket, Rhode Island-based pharmacy chain said. The National Association of Chain Drug Stores, of which CVS is a member, declined to comment. "No market is as thinly regulated as PBMs, and they're increasingly taking advantage of it." David Balto, a former policy director of the Federal Trade Commission who is now an antitrust lawyer, called the alleged conduct by CVS "egregious" and told NBC News that PBMs are in dire need of federal regulation. "No market is as thinly regulated as PBMs, and they're increasingly taking advantage of it," he said. "I think it's crystal clear: Letting these entities live in a Wild West regulatory environment just leads to higher costs for consumers." Lowering drug prices has long been a goal for both political parties. President Trump met with top pharmaceutical executives at the White House in January and urged them to push their costs down, telling them, "We have no choice." But the particular problem of clawbacks has only recently gotten attention, mostly at the state level. Last month, Connecticut Gov. Dan Malloy signed a bill to stop the practice. At least 16 other lawsuits have been filed against various drugstore chains accused of engaging in clawback practices, the complaint says.